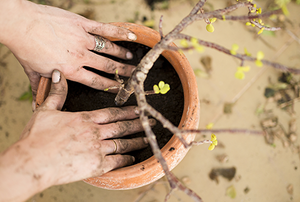 Gardening is dirty work, but that doesn't mean your hands have to suffer! 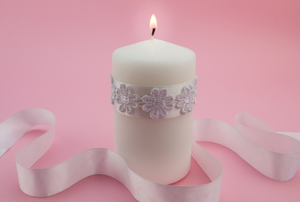 This easy DIY makes a fun gift! 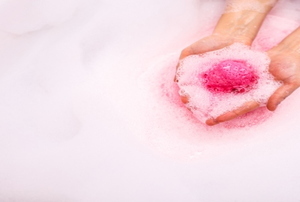 Making soap is a fun and easy activity. 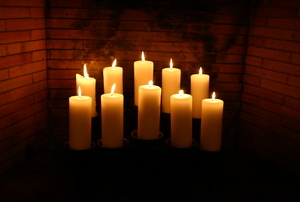 Here's how to make your own candles in under 10 steps. 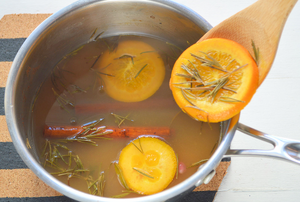 Spice up your holiday season with an easy homemade stove top potpourri recipe that will cost you next to nothing. 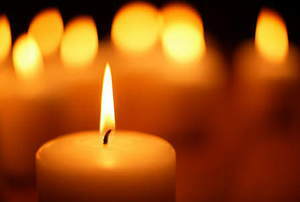 Use your creativity to create different shapes and textures for your candles. 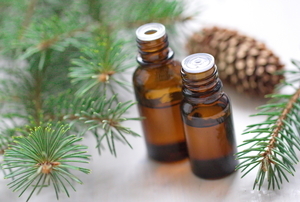 Save money by making your own essential oils. 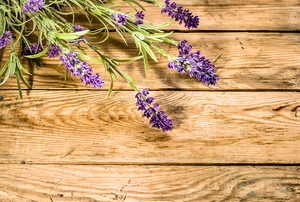 Make lavender potpourri to use in your home or to gift to someone you care about. 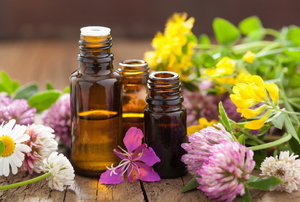 Don’t limit your options to just the fragrance oils you can buy. Make your own using this simple method! 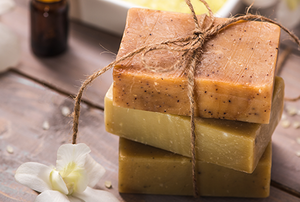 Homemade soap has a personal touch, whether you’re using it yourself or giving it as gifts to others.